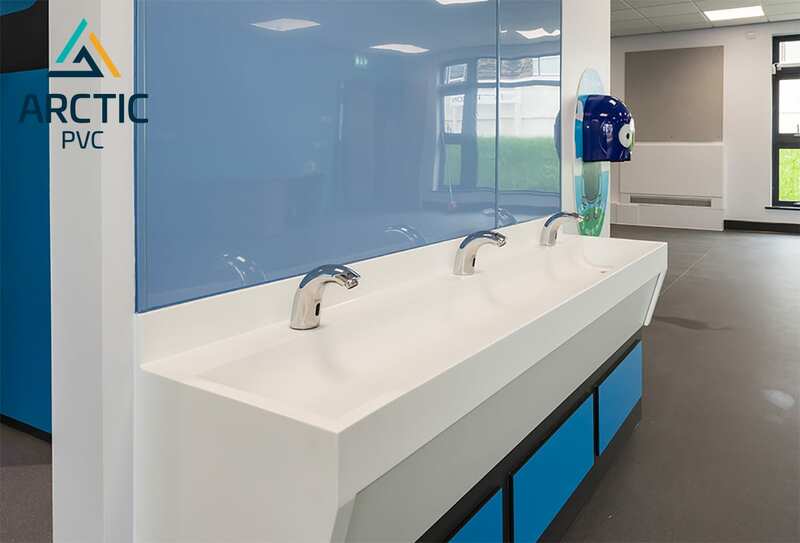 From domestic splash backs to bathroom refurbishments the Arctic PVC range is exceedingly versatile and robust to ensure a foodsafe, hygienic and yet aesthetically appealing environment for the end user. Hygiene is of the upmost importance in any healthcare environment. 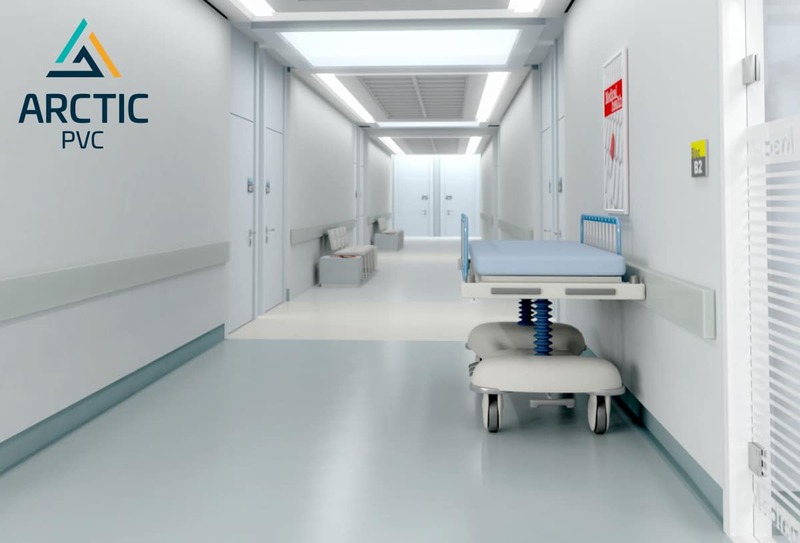 Without exception the Arctic PVC delivers a hygienic yet versatile cladding system. The Arctic PVC delivers confidence, quality and style required to suit your project. 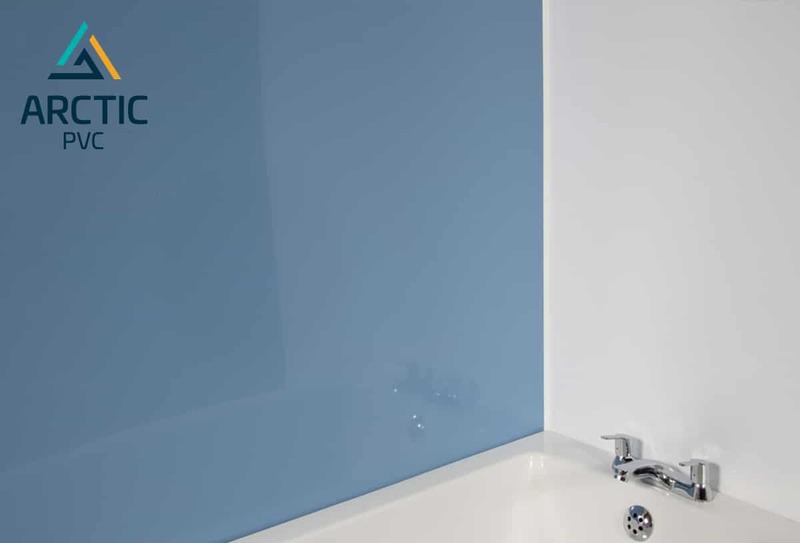 The Arctic Subtle and Striking ranges offer a colour to suit any décor. 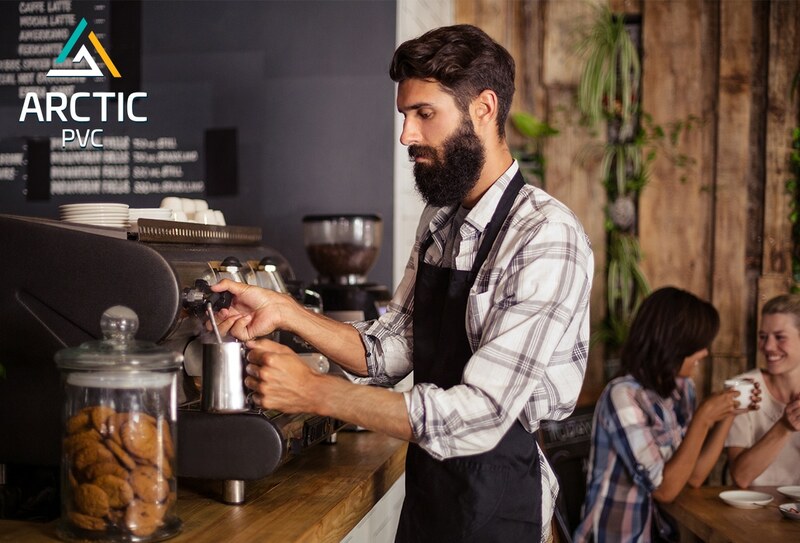 All reputable restaurants and food outlets require impeccable hygiene, food standard conditions and fire rating. 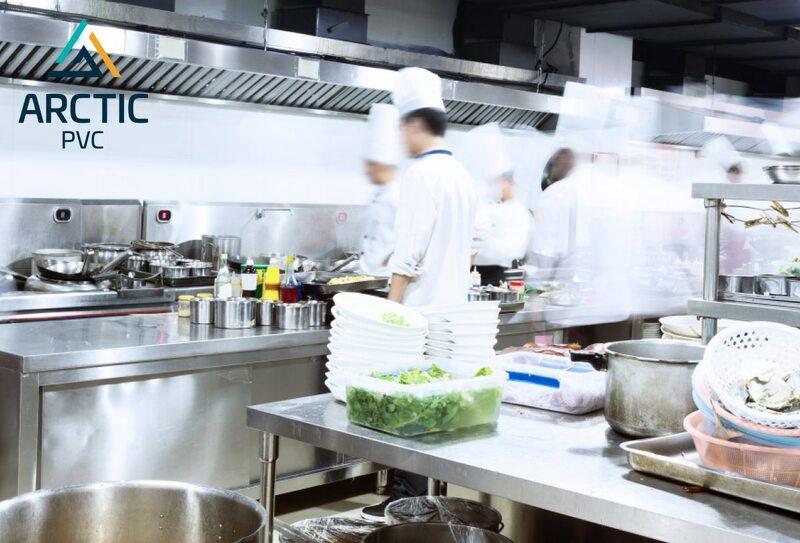 The Arctic PVC delivers these performance requirements and therefore ideal for any food preparation area. All nurseries, schools and university settings need to be inspirational, appealing and robust. 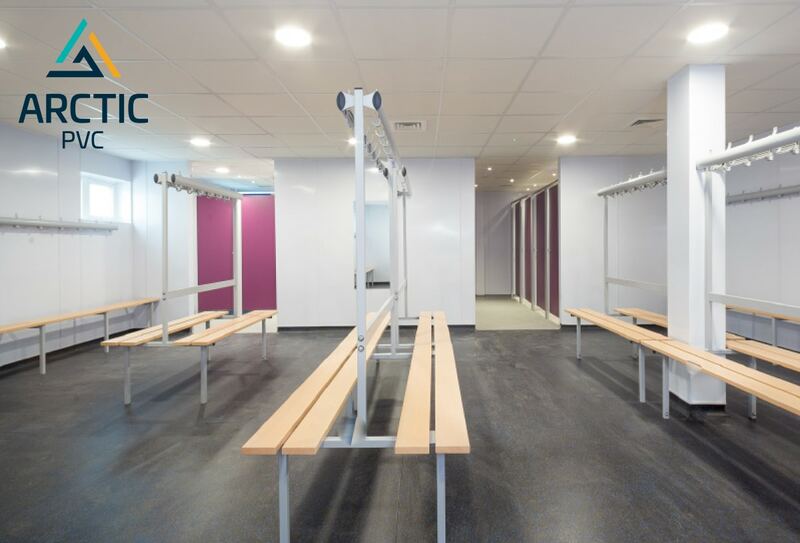 The Arctic PVC system is an ideal alternative for any educational setting giving you the confidence and peace of mind in its ability. Resilient, robust and attractive the Arctic PVC panels will meet the demands of heavy traffic, protect substrates, and easy to maintain.